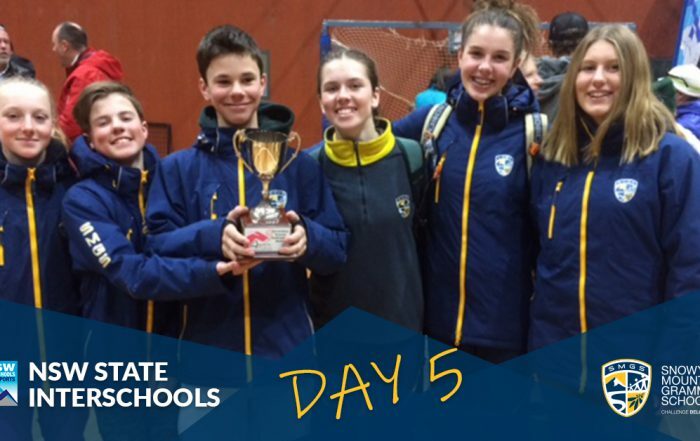 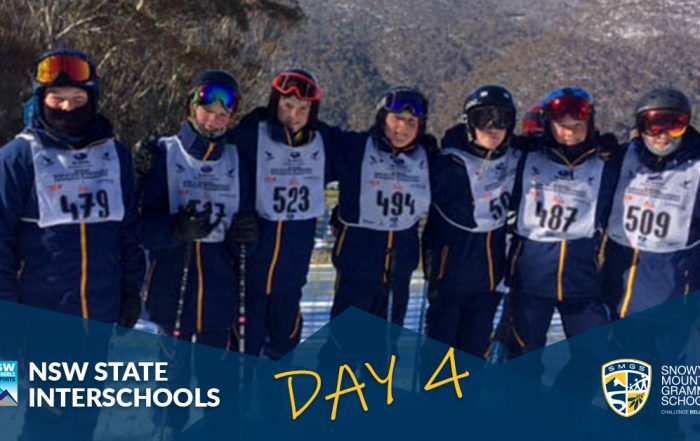 As you might expect from a school that actively utilises its natural environment, wintersports form an integral part of the program at SMGS. 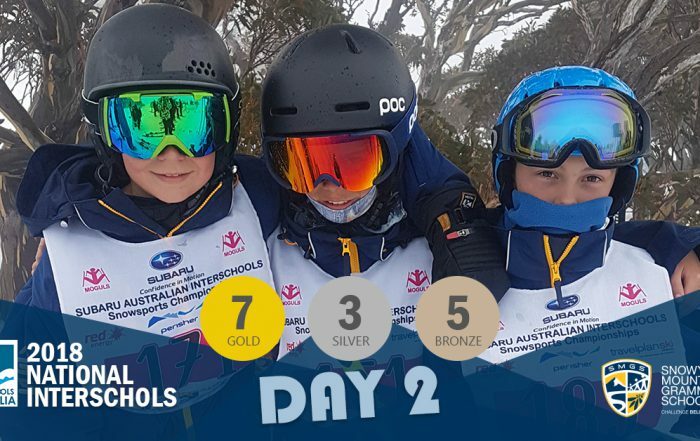 All students are encouraged to participate in the winter program, from Kindergarten through to Year 11, and programs cater for all skill levels from the very beginners through to elite athletes. 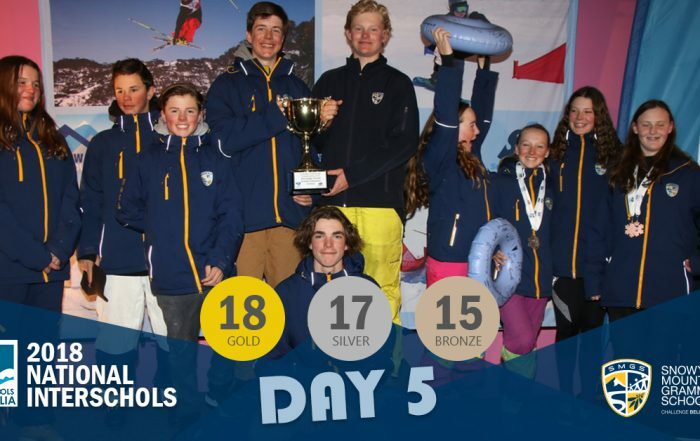 Students also have the option of applying to join the Elite Snowsports Academy which caters to students who require a more rigorous training program. 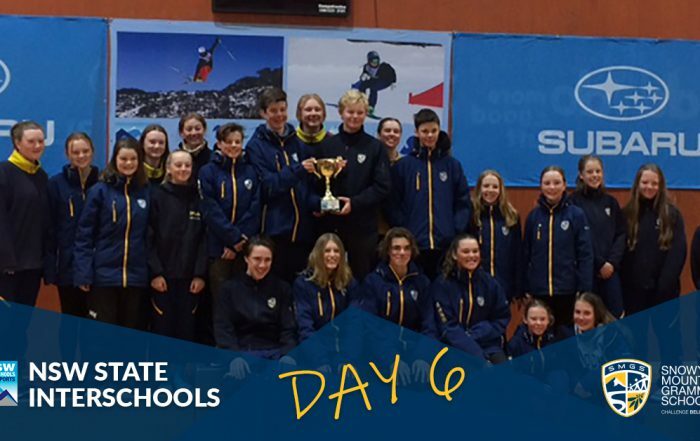 The snowsports program is managed by our Director of Activities, Mr Martin Philpott. 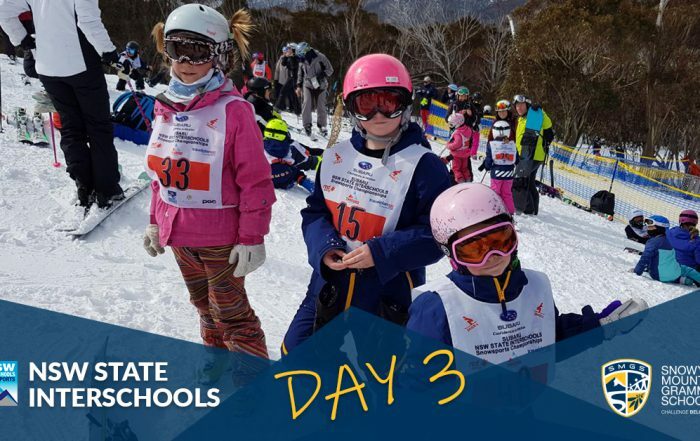 Snowsports programs for K – 11. 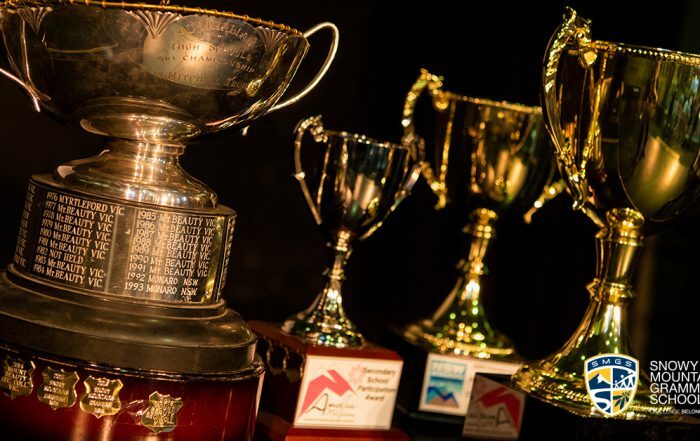 Specialised program for elite athletes. 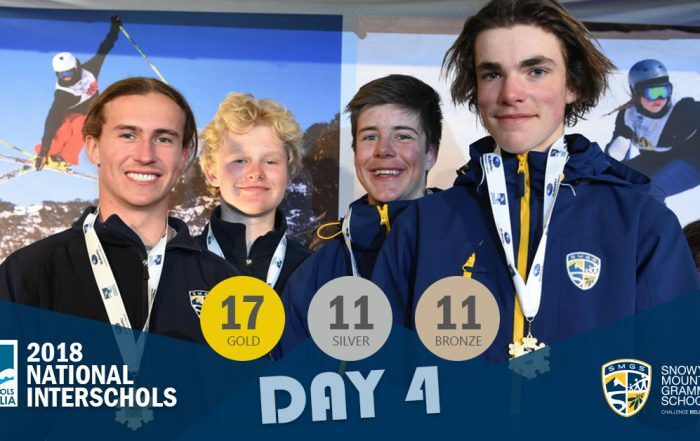 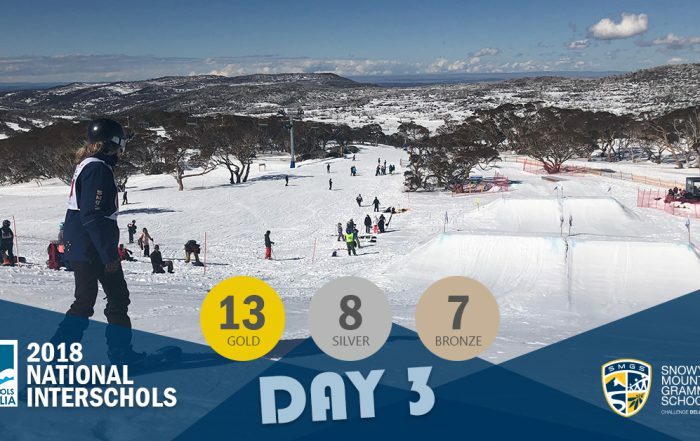 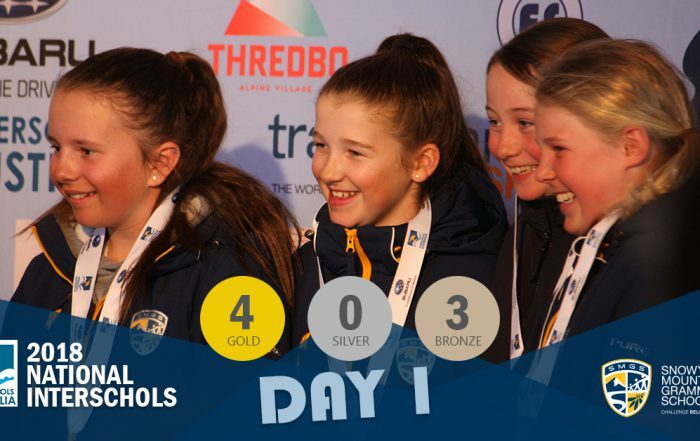 Updated provisional team lists for the NSW State Interschools Snowsports Championships are now available.